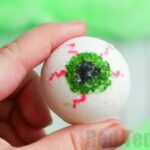 We do like some “Non Candy Treat” and “Non Candy Halloween Gift” ideas for kids! Though of course Halloween wouldn’t be the same without a ton of candy.. it is nice to manage the amount the kids receive and give! 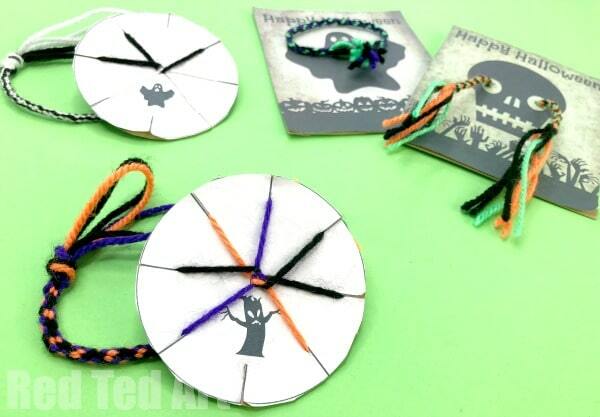 A couple of summers ago we had a go at these super duper easy Friendship Bracelets made with a cardboard disc. 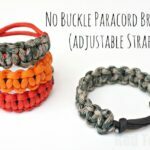 They are still hugely popular with both my kids AND their friends, so we thought, we could have another go at making these Halloween Friendship Bracelets as Halloween Gifts for the classroom – my kids can make them for their friends.. but they would also be a fabulous Halloween Classroom activity to later trade! 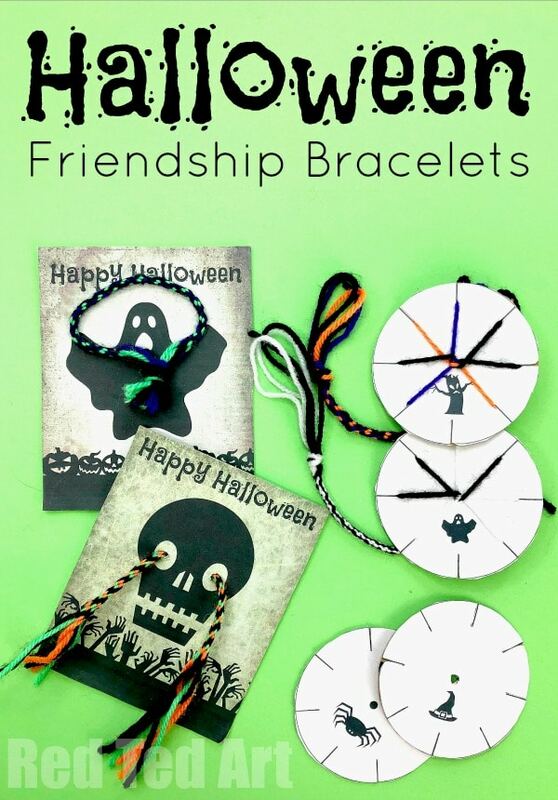 These Halloween Friendship Bracelets come complete with printable instructions, as well as some cute Halloween Printable Gift Cards. 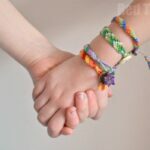 If you are looking for other types of Friendship Bracelets to make, do check out this set of DIY Friendship Bracelets! 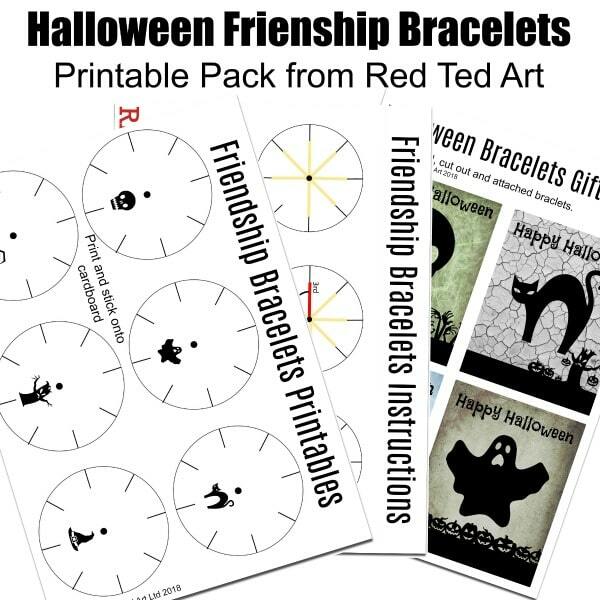 I did create a printable for the gift sets too – they are in my Teacher’s Pay Teacher’s Store and only cost $1.50 for the Halloween templates, printable instructions, Halloween Printable Cards. 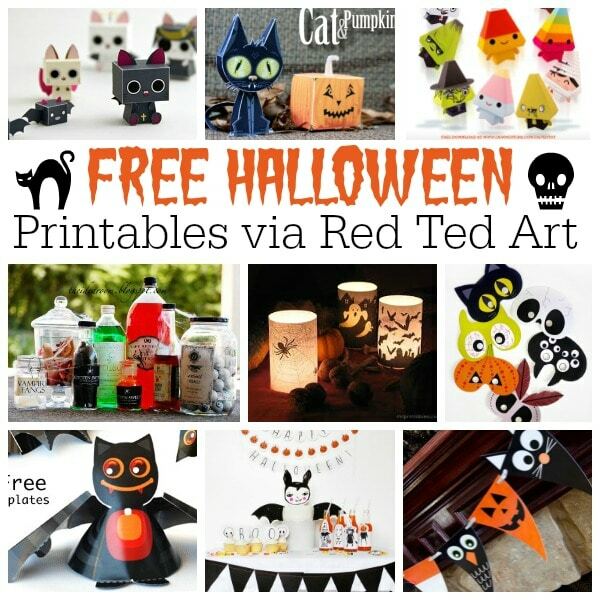 NOTE: You CAN make the this craft without making a purchase!! 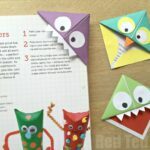 The printables have only been provided to make it easier for teachers or people working with bigger groups to make this craft. 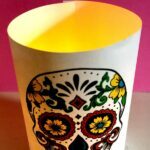 Do watch our step by step video guide below – it is our original video – with “different” colours. 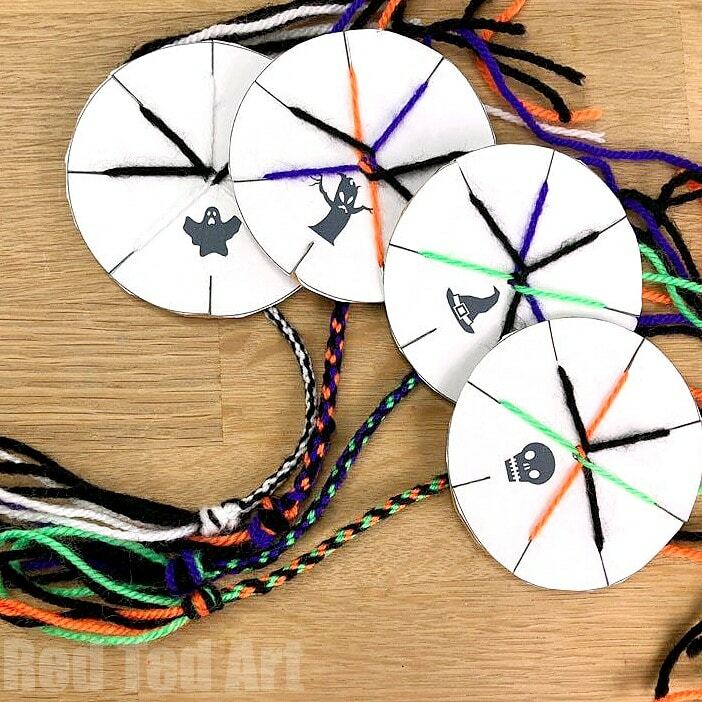 Be sure to select Halloween colours for your Halloween Friendship Bracelets. 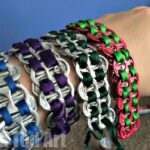 You can make your own Friendship Bracelet Template as per the following step by step instructions or get our Teachers Pay Teachers Printable. 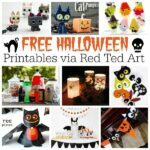 Finally – grab your Halloween Gift Card Printables from my Teachers pay Teacher’s shop.. print on light card stock – make a hole and thread your friendship bracelets through! 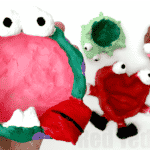 Or get the kids to draw and design their own gift cards! You have a minor typo in your post. You state the printable cost $99. I do believe you meant $0.99 as in $1. LOL! Yes!! Hahaha. Will fix it! It might sound hilarious but my boyfriend and I celebrate our anniversary on Halloween (despite it actually being on the 30th) so we decided to give each other a 90s themed gift capsule and these bracelets were the bomb back then. Thank you for sharing this with me!